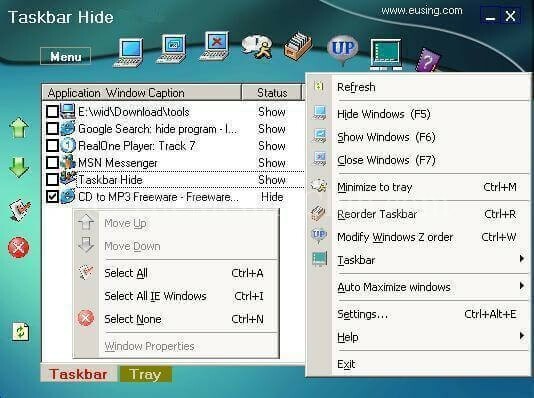 Home How to How to hide running applications/programs from the taskbar in Windows? How to hide running application from taskbar? Thank God! At least I have got the solution. 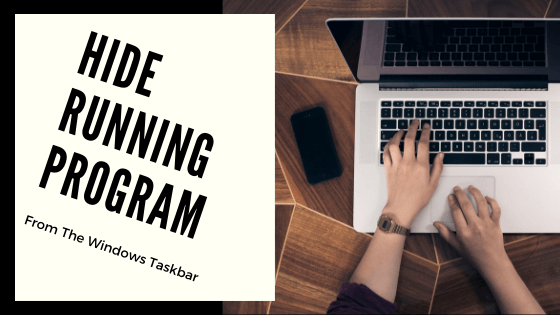 I was finding an article about “How to hide running application or programs from the taskbar in Windows PC” from few days. But, today I’ve got it. So, I want to share it with you. This idea came to my mind when I was recording a video tutorial. I wanted to hide the logo of computer screen recording software while my video tutorial is recording. No one will be able to see the running apps on your PC. 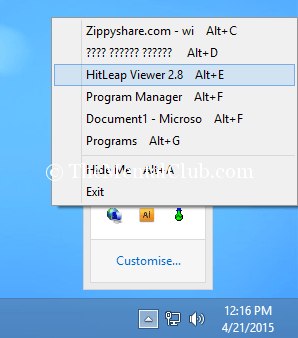 If you are using Windows XP, Windows Vista, Windows 7, Windows 8, Windows 8.1 or Windows 10, then you can the hide running applications easily with the help of following applications. 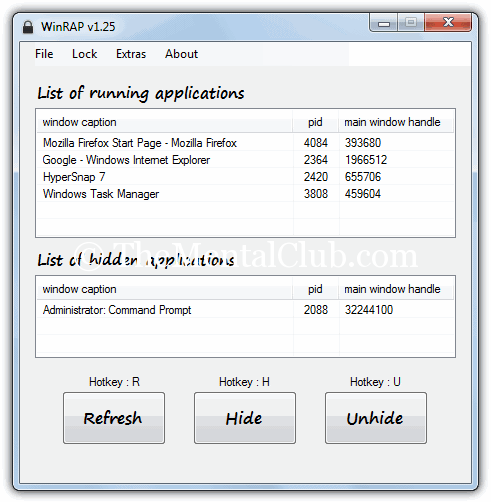 You can hide any running application; you can also hide web browser or website which you are accessing currently. 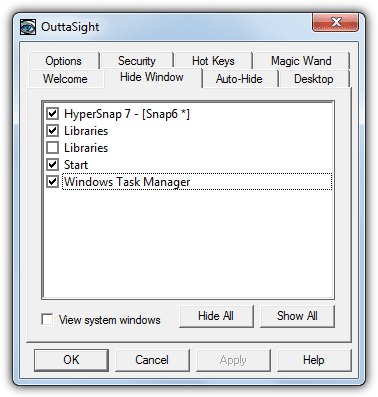 It is lightweight software for windows user. Windows users can hide their running programs. Download link (Size only: 12.44 KB). 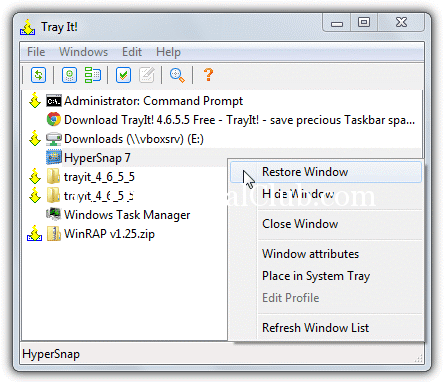 How to hide running application from the taskbar in windows (Video Tutorial).